While Lytro might’ve exited stage left from the world of photography, they’ve set their sights on Hollywood and they’re looking real hard, as is their new camera. Lytro Cinema is the world’s Light Field solution for film and television. This technological breakthrough capture system allows filmmakers to do things that simply haven’t been possible before, and may completely eliminate the need for techniques like green screen chroma keying, as well as a host of other feats. 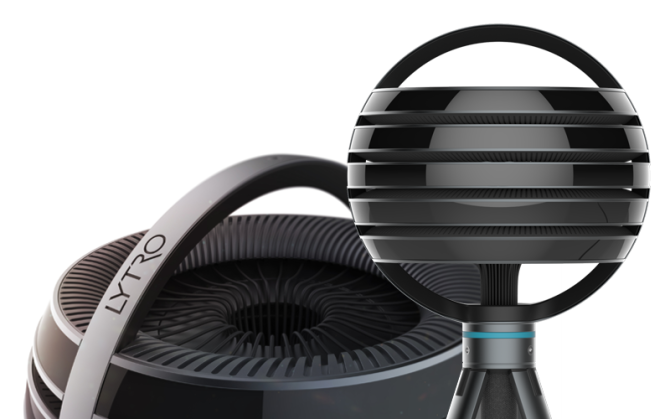 We’ve seen previous unveilings of post-focusing cameras, such as the Lytro Illum, which allow the user to change the focus of the image after it’s already captured. And, a year ago, Sony even jumped on the bandwagon by acquiring their own patent for similar technology. Now, according to reports, all Panasonic 4K-compatible cameras released in the next year will have built-in focus adjustment capabilities. Booyah.